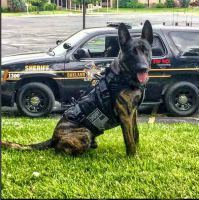 K9 Storm is proud to supply gear for Spike's K9 Fund. 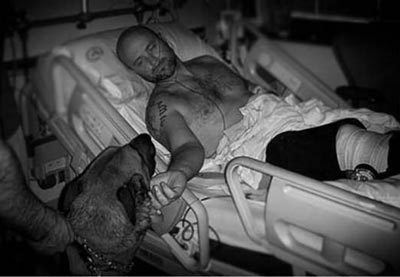 Spike's K9 Fund was founded by James Hatch, a retired Special Warfare Operator. 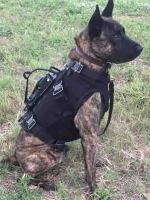 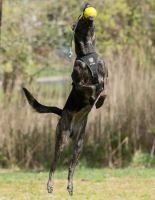 Check out Spike's K9 Fund Upgrade favorites on our options page.